Bracketology is very popular this time of year as bracket experts focus on ranking the 68 best teams. But this is GoCoogs.com and all we care about are the Houston Cougars. 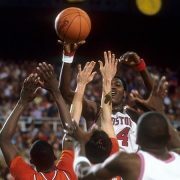 That’s why we do seedology instead of bracketology: we’re only focused on UH’s seeding. In addition, Bracket Matrix combines 92 different brackets to come up with an average. UH is currently a 3-seed according to the matrix. The RPI no longer matters in the selection process but it’s relevant to know. 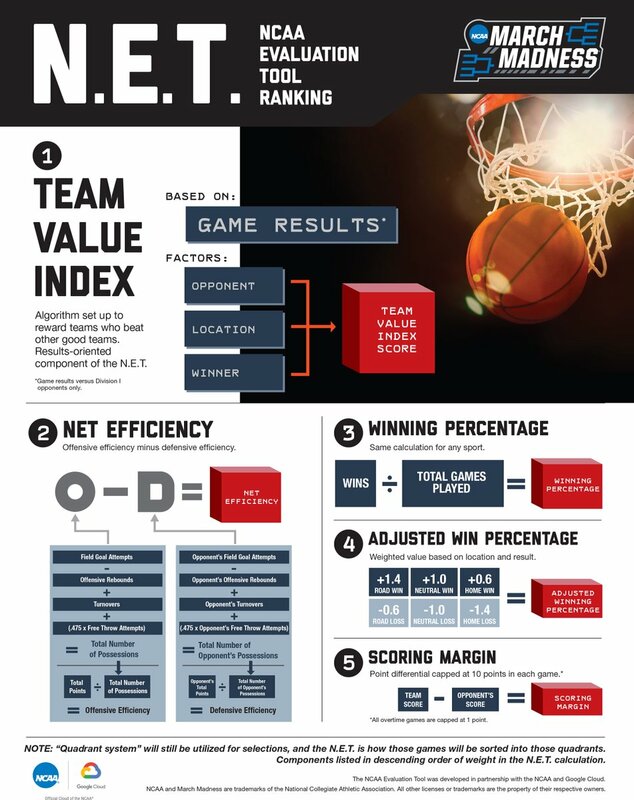 The NCAA NET will be used in place of the RPI in order to sort games into quadrants. The NCAA has not been fully transparent with the NET methodology, especially compared to the old RPI. The RPI gave us a very clear formula: a team’s winning percentage counted for 25%, its opponents’ winning percentage was worth 50%, and the winning percentage of those opponents’ opponents was 25%. Adjusted win percentage should be available but I haven’t seen it. With only one loss, UH should be near the top of it, too. Besides the NET, the NCAA Team Sheets include two other groups of rankings: résumé and quality. KPI and Strength of Record combine as the résumé and BPI, KenPom, and Sagarin are the quality. When averaged and ranked against other teams, UH is 10th in résumé and 19th in quality. In the last few days, South Florida has moved from #80 to 71 – making the road win a Q1 game. 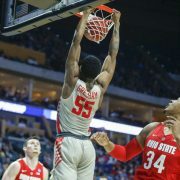 UH’s lack of Q1 wins could come back to haunt them: among the top 30 teams in the NET, only Nevada (0), Auburn (1) and Wofford (1) have fewer Quadrant 1 wins. 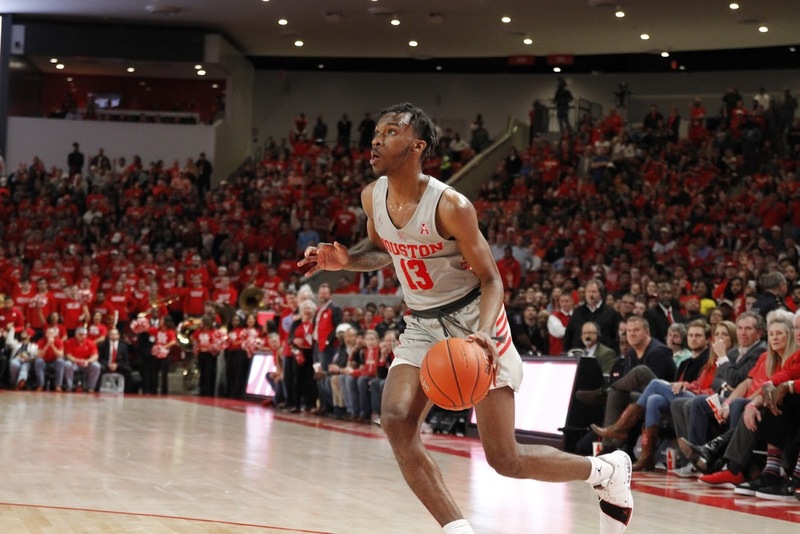 It’s notable that the Coogs have 4 more chances for Q1 wins including each of the next 3 games – although the road game at UConn (74) is borderline. Following their 18-point home loss on Saturday, the Oklahoma State win has moved out of Q1. The Pokes are now #81 in the NET. Utah State (38) and UCF (44) would each need to move into the top 30 to become Q1 home wins for the Coogs. UCF seems most likely of the two as 7 of USU’s 8 future opponents are 140+ in the NET. Upcoming games at ECU and at Tulane are both Q4 games. ECU (262) could potentially move into the top 240, making that a Q3 game. It’s not likely but would be helpful. UH has already played 8 Q4 games – among the top 30 teams in the NET, only Gonzaga has played more (10). After the 3 upcoming Q1 games, we will know a lot more about this team and its likely seeding. 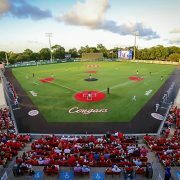 A 3-0 stretch would put the Coogs as a darkhorse for a one- or two-seed. 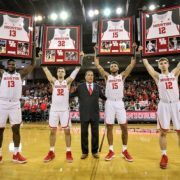 But if the field were selected today, the data shows that UH should be a 3-seed.